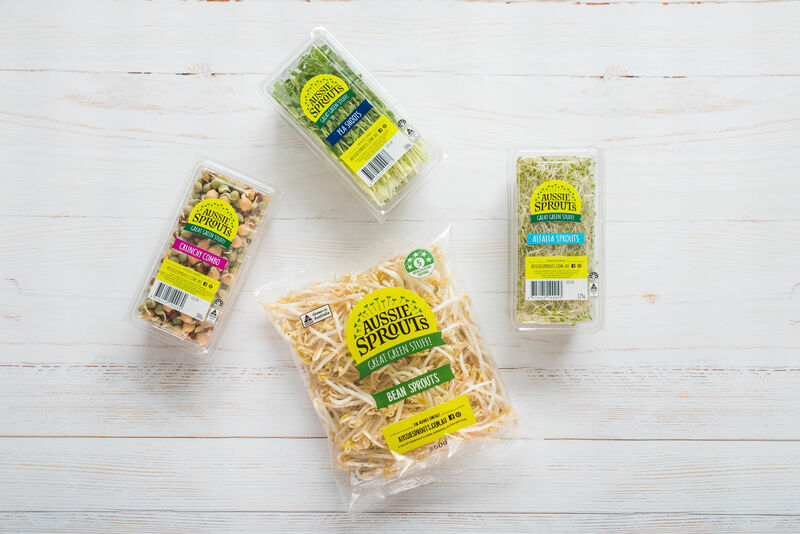 Sprouts are kept fresh and crisp in the refrigerated section of your local grocery store. You can find the Hugo’s Fresh range at speciality retailers and the Aussie Sprouts range at Coles and Woolworths. Parilla Fresh pack and distribute sprouts 6 days per week to ensure the freshest products are delivered to your local supermarket. 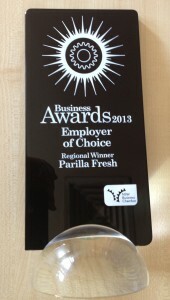 Due to the short shelf life of the products Parilla Fresh distribute to the East Coast of Australia and South Australia only. 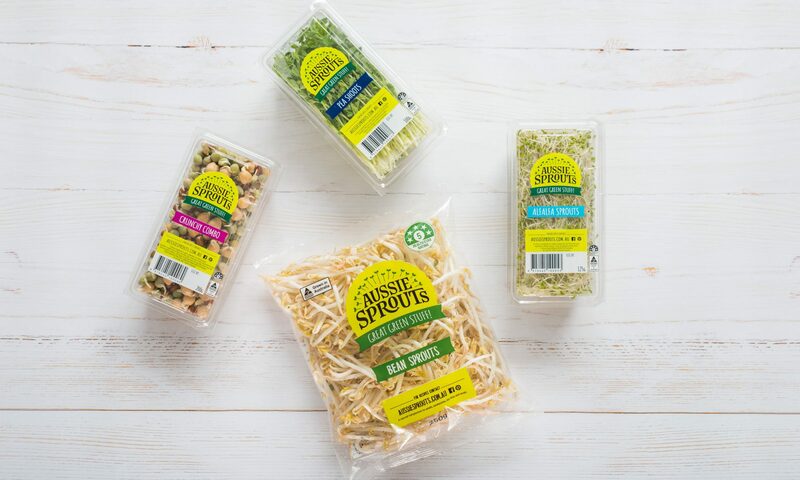 If you can’t find sprouts at your local supermarket, please contact us and we will track down your nearest local distributor!